Gold is described and known as a precious metal and has been treasured since ancient times for its beauty and permanence. The combination of its relative scarcity and obvious beauty has made it a valuable commodity throughout the history of humanity. Most gold that is fabricated today goes into the manufacture of jewellery. Gold is usually alloyed (mixed) with other metals in jewellery to give it more strength. These harder alloys are more suitable to jewellery. Silver, palladium and copper are the most common additives but other metals can also be used. 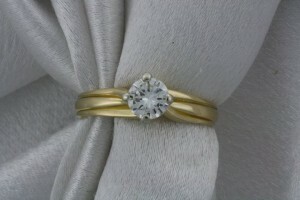 The term carat describes the relative amount of gold present in an alloy. Pure gold is 24 carat (.999), however, as it is pure, it is quite soft, and can scratch easily. 18 carat yellow gold (.750) is 75 percent pure gold, 12.5 percent copper and 12.5 percent silver. Generally, 18ct is the preferred alloy, having the rich warmth and glow of a predominantly gold content with the sufficient strength of other metals. 14 carat gold (.583) and 9 carat gold (.375) are also used in many forms of jewellery. As the amount of gold in the allow decreases, the price of the metal will drop. The metals copper and silver are used for yellow and rose gold respectively. There is an increased proportion of copper in rose gold which gives it a distinct pink colour. White gold is an alloy of gold made by mixing fine Yellow Gold with other precious white metals like Platinum, Palladium and Silver. The colour of White Gold can vary depending on the alloy formula used, so in order to create consistent brightness, we use a platinum/palladium based white gold to give it a naturally white look without the use of rhodium plating. Like yellow gold, the purity of white gold is given in carats. White gold’s properties vary depending on the metals and proportions used. 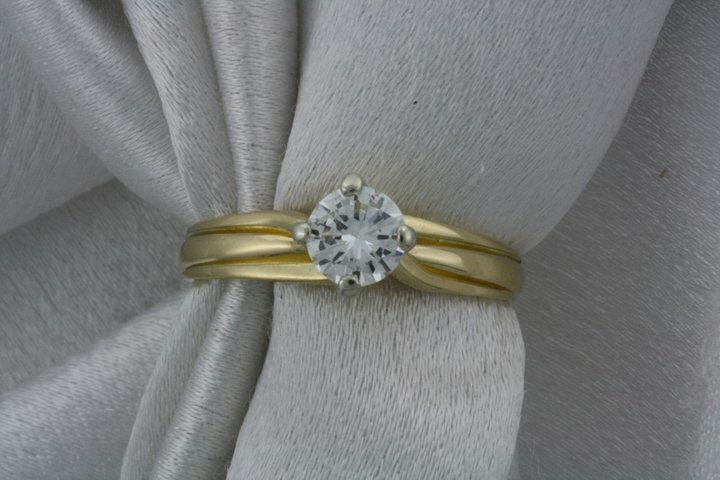 As a result, white gold alloys can be used for different purposes; gold-palladium/platinum alloys are strong, pliable and good for white gold gemstone settings and rings. While a nickel alloy is hard and strong and therefore good for springs and pins. The term white gold is used very loosely in the industry to describe carat gold alloys with a whitish hue. New white gold rings can be coated (electroplated) with a finish of rhodium, a naturally white metal. Many believe that the color of the rhodium plating, which is seen on many commercial pieces, is actually the color of white gold. The term “white” covers a large spectrum of colors that borders or overlaps pale yellow, tinted brown, and even very pale rose. This process can become relatively expensive depending on how often you wish to keep it up. 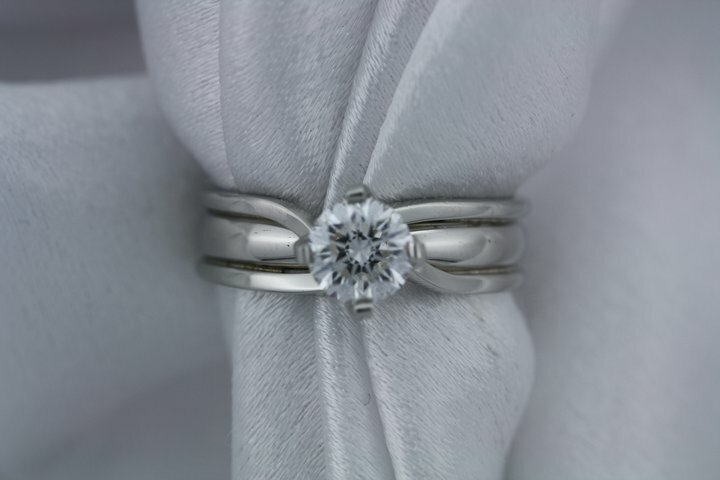 The natural colour of white gold is actually a light grey colour. Although white gold has the same properties as yellow gold, it has been mixed with different metals such as silver, palladium and platinum to give it a white colour. Choosing gold for your jewellery is a classic and wise choice, however we understand it can often be a bit overwhelming with all the different combinations (yellow, white, rose) and carats. Please feel free to contact us if you’d like to have a chat about what sort of gold may be right for you.